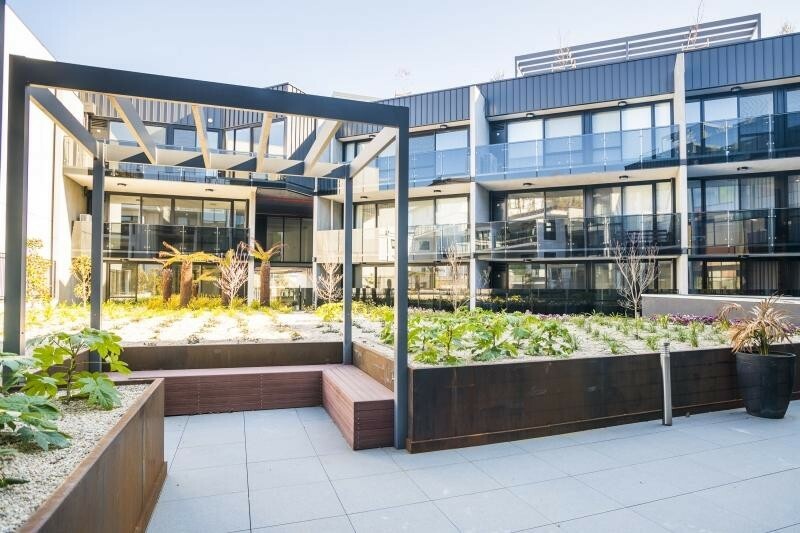 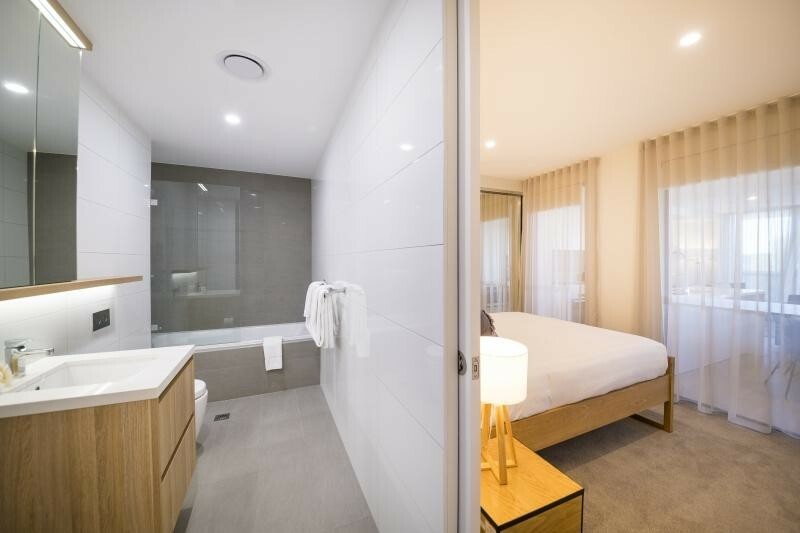 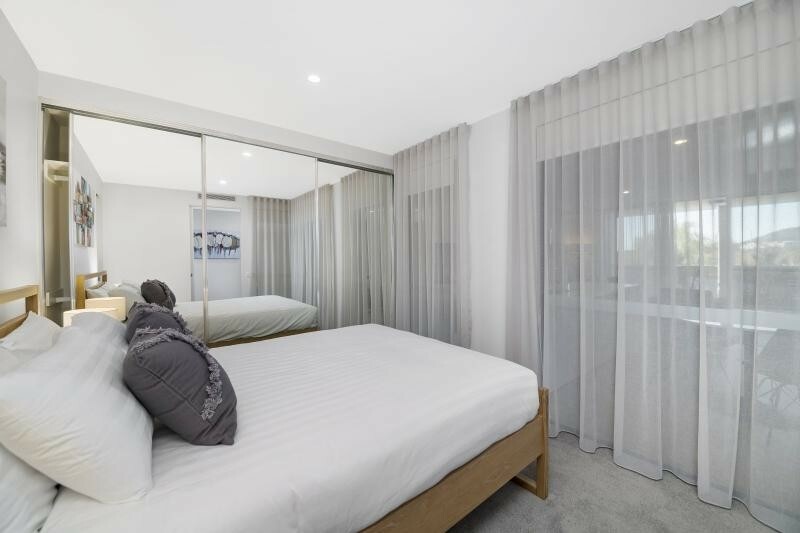 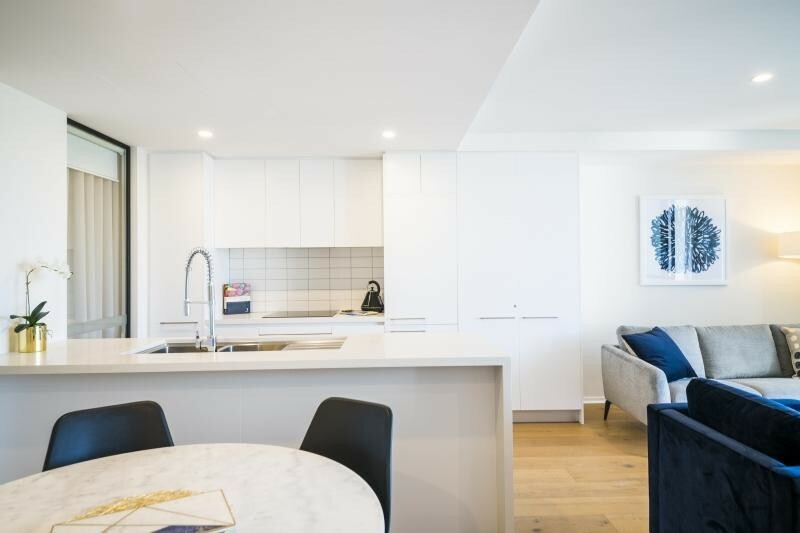 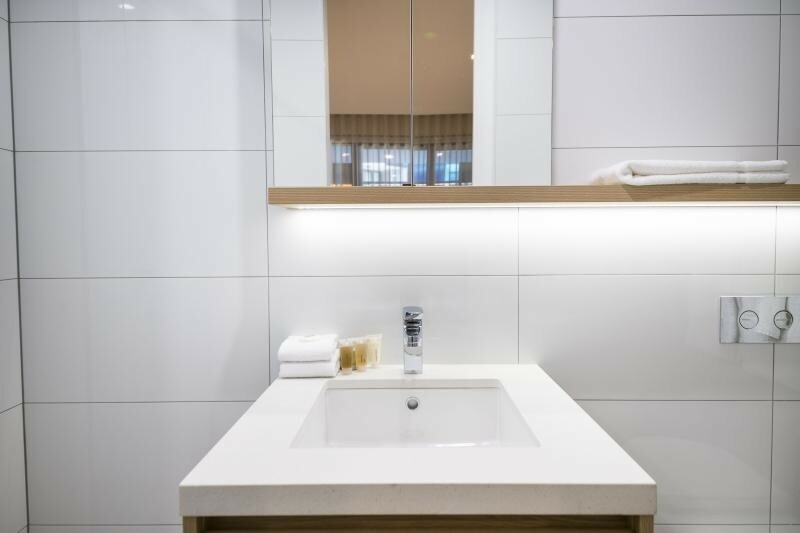 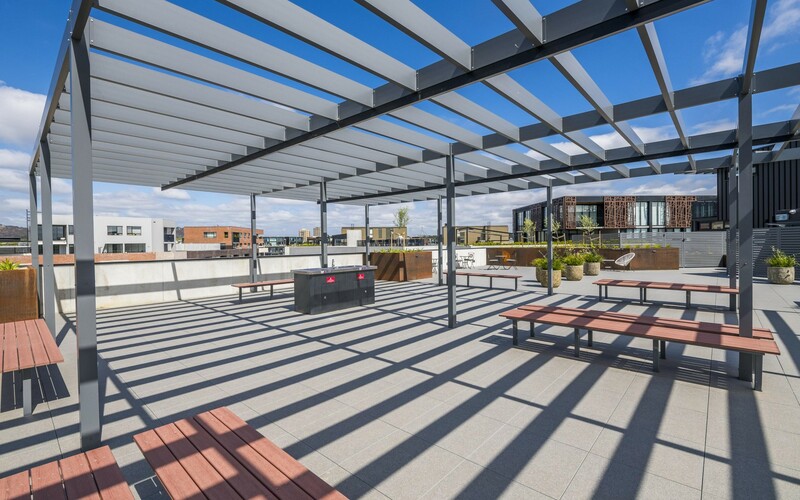 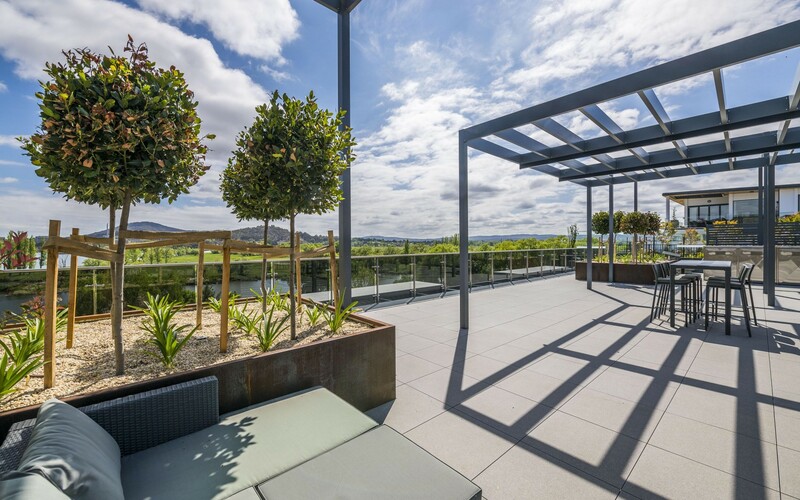 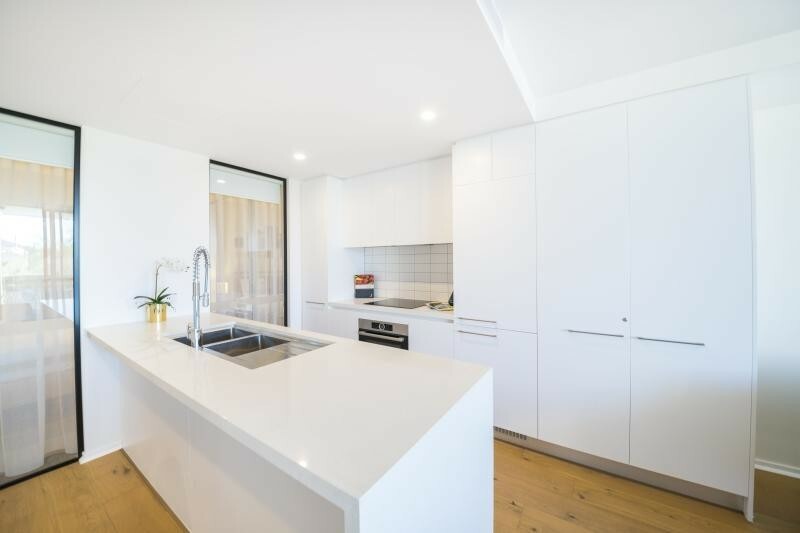 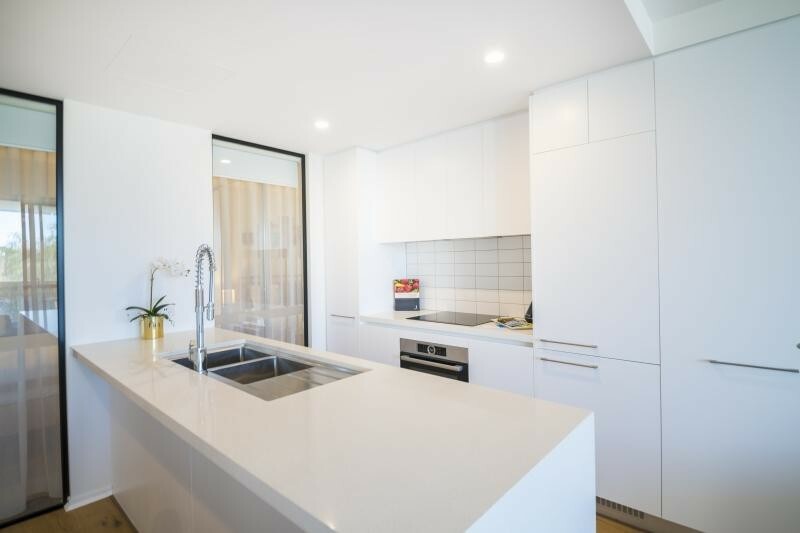 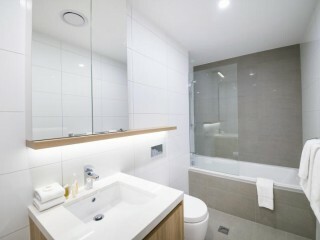 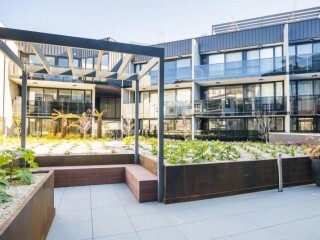 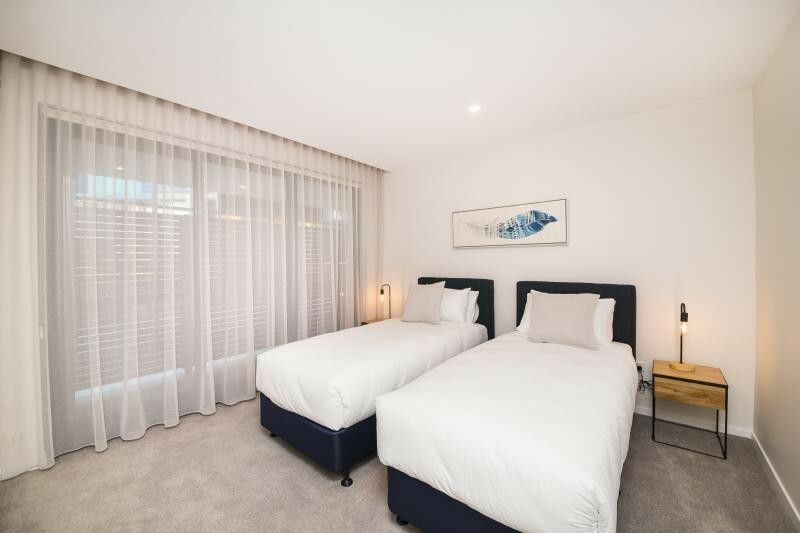 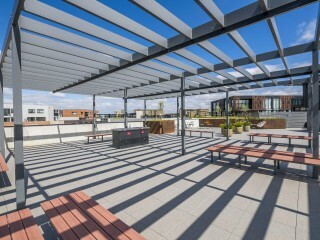 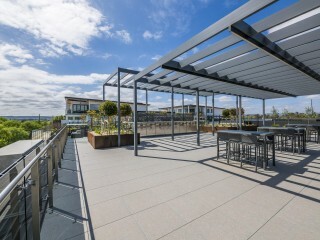 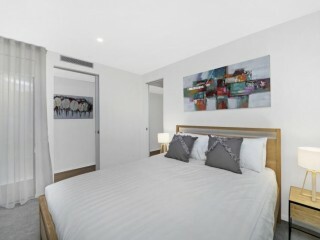 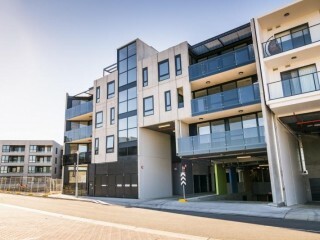 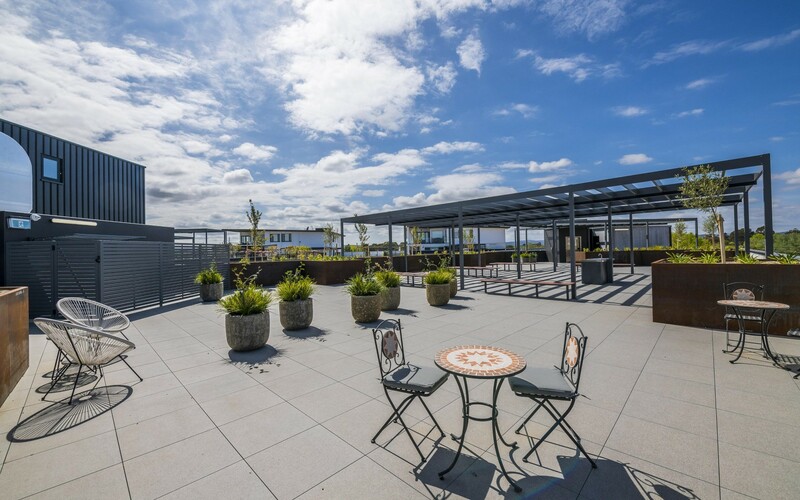 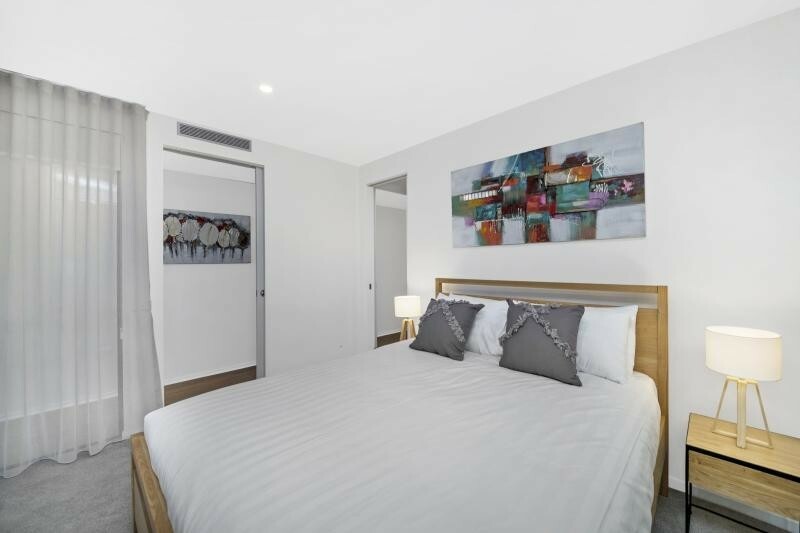 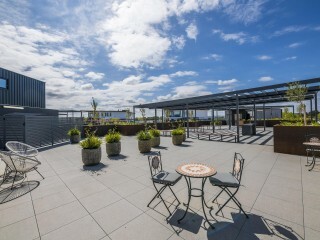 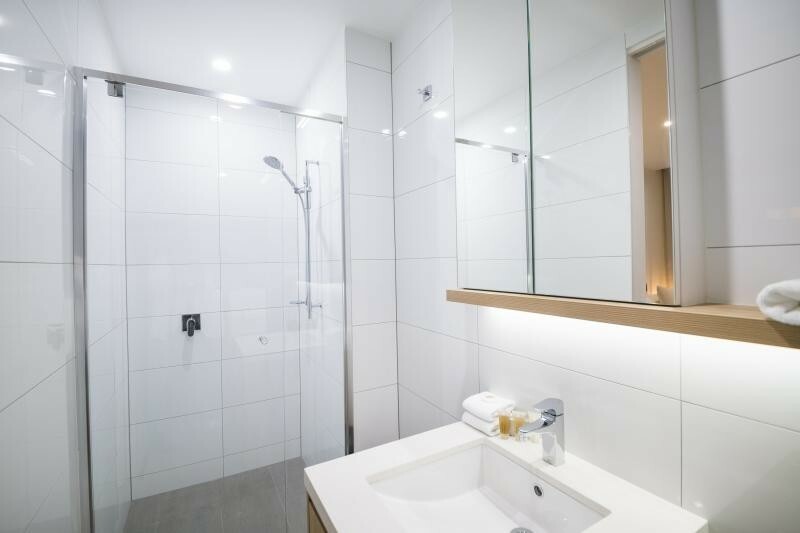 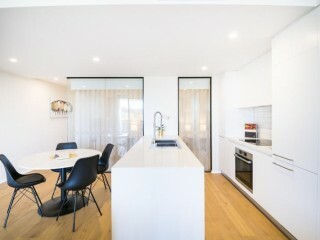 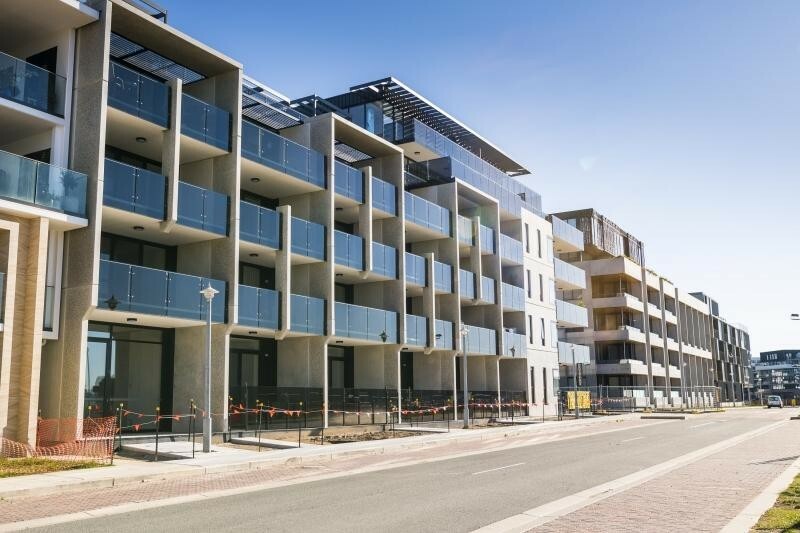 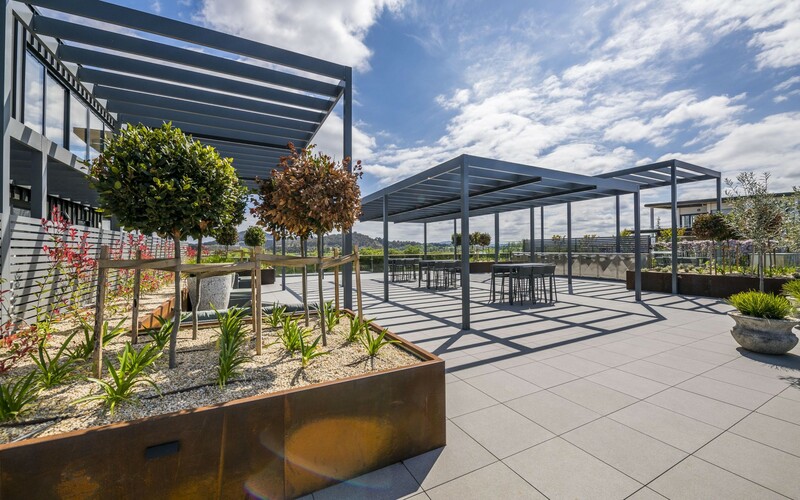 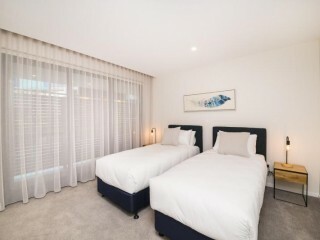 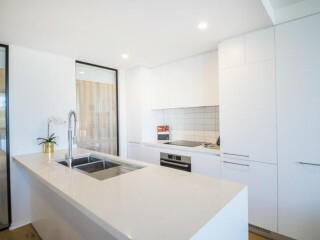 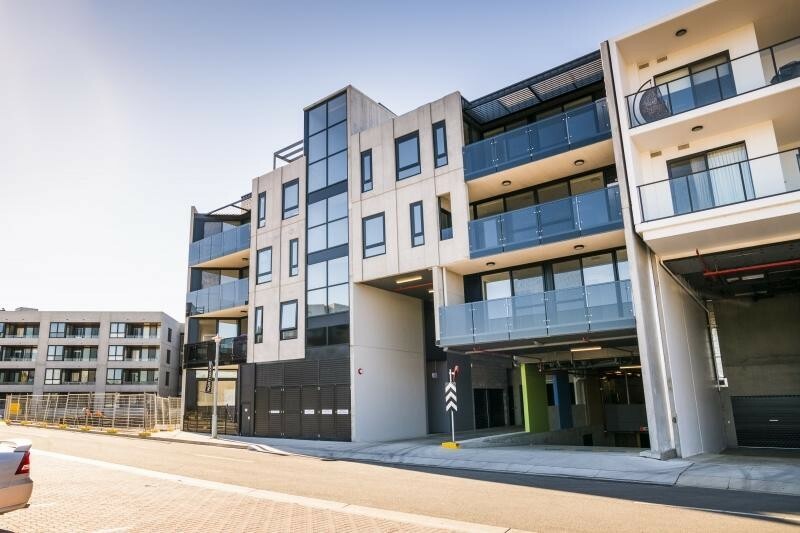 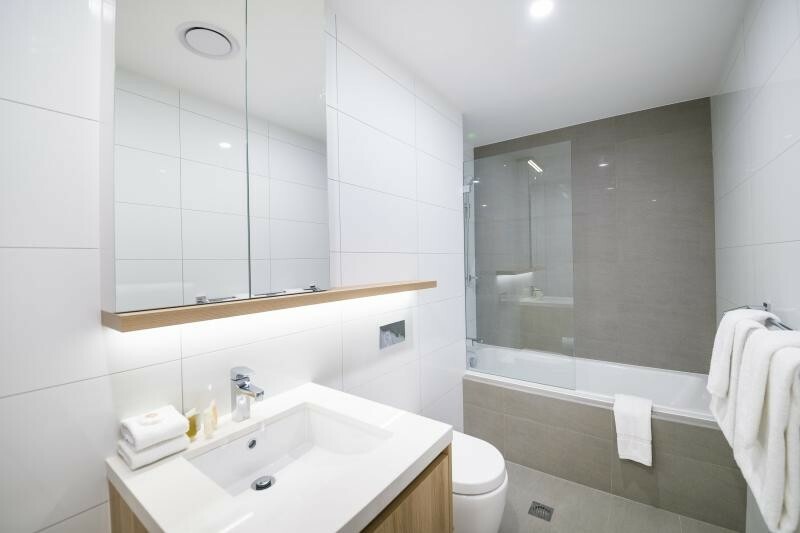 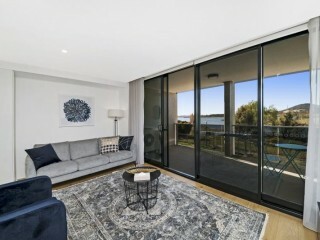 Northshore has been carefully fashioned to deliver a higher standard of apartment living to the Kingston Foreshore. 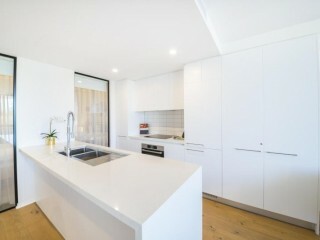 To the naked eye the building is simple, elegant and truly modern. 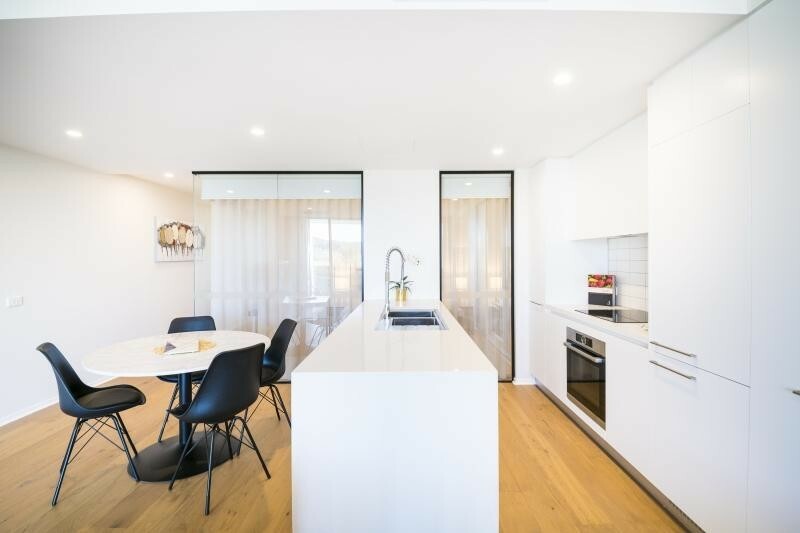 A deeper inquiry reveals a vastly complex and detailed design all of which come together to deliver a spectrum of beautiful apartments. 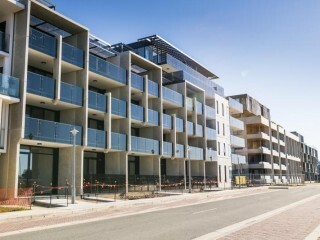 Northshore is positioned exactly where it needs to be within the Foreshore. 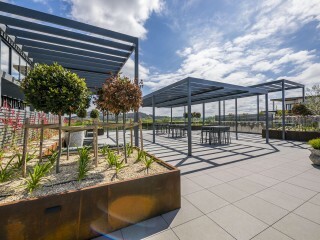 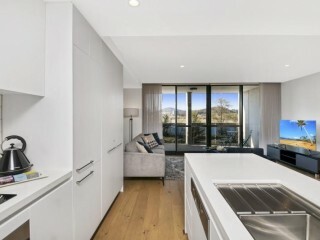 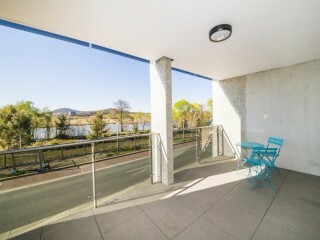 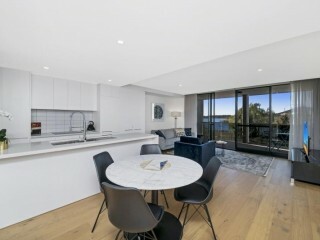 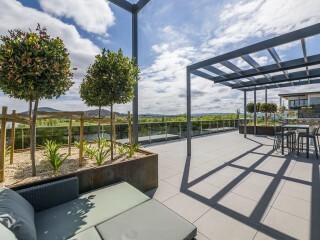 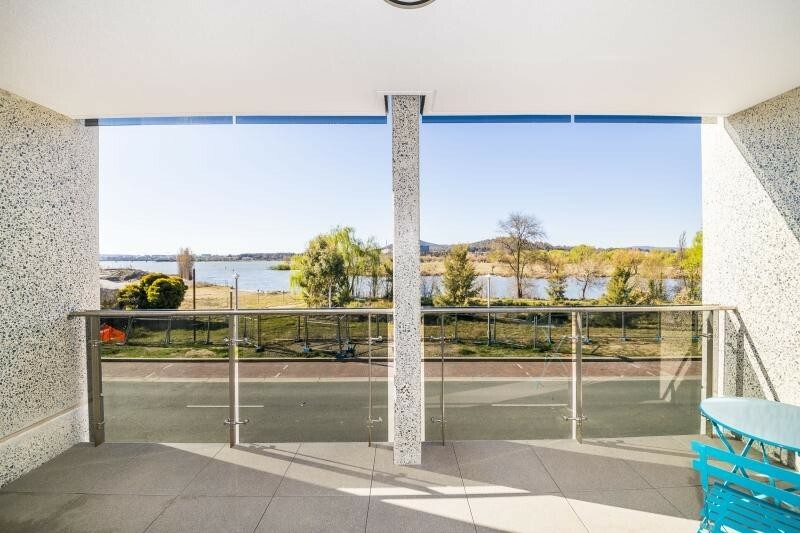 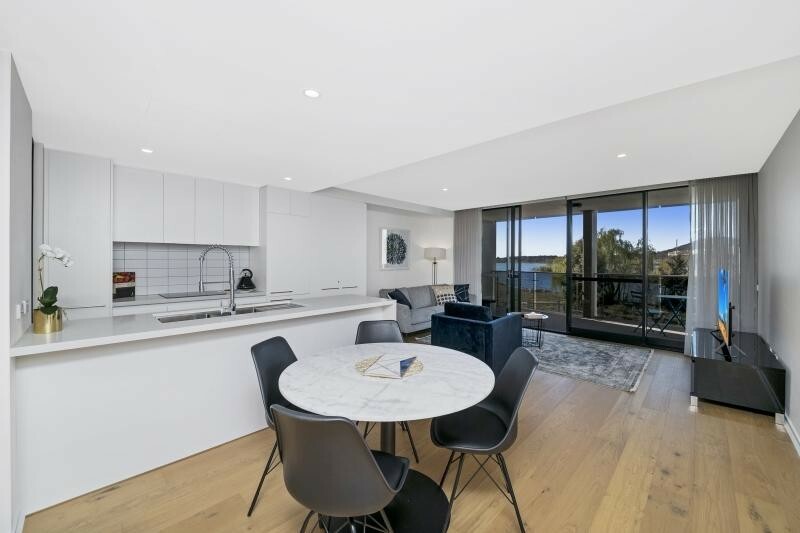 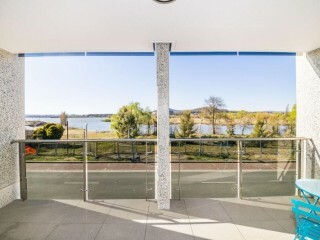 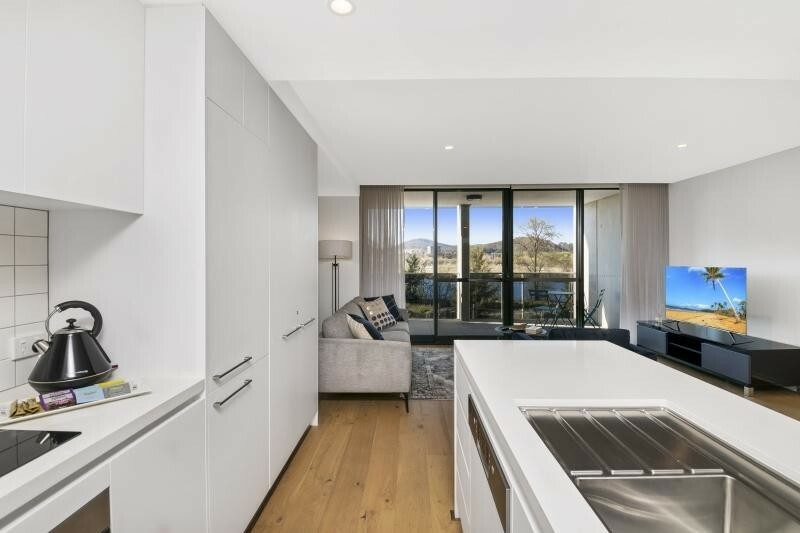 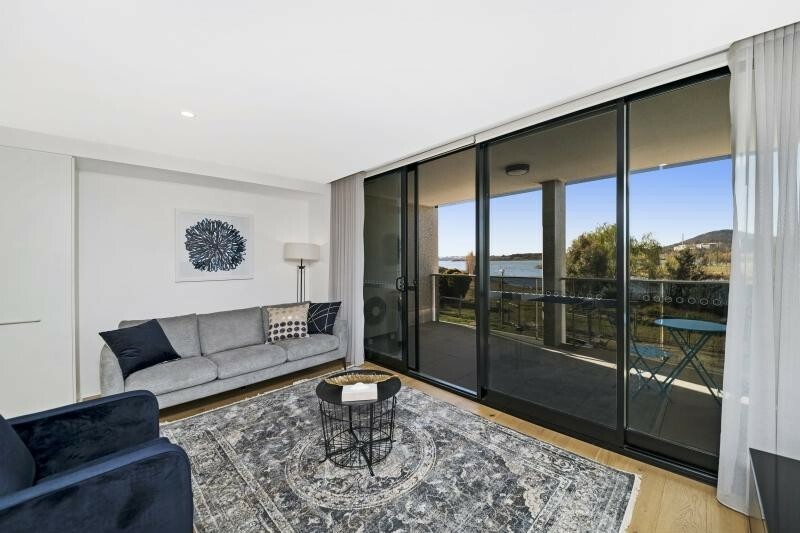 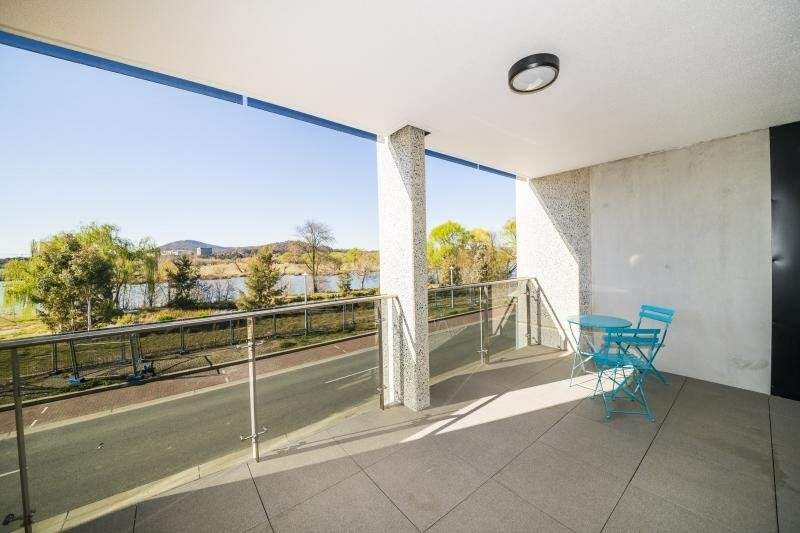 Being literally metres from the natural parkland that lines the shores of Lake Burley Griffin, you may enjoy direct and uninterrupted northerly views over the water and opposing parkland which will never be built out. 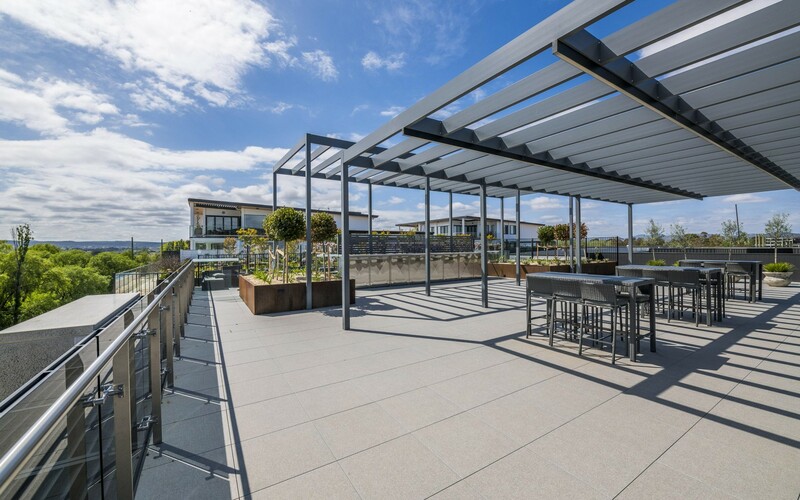 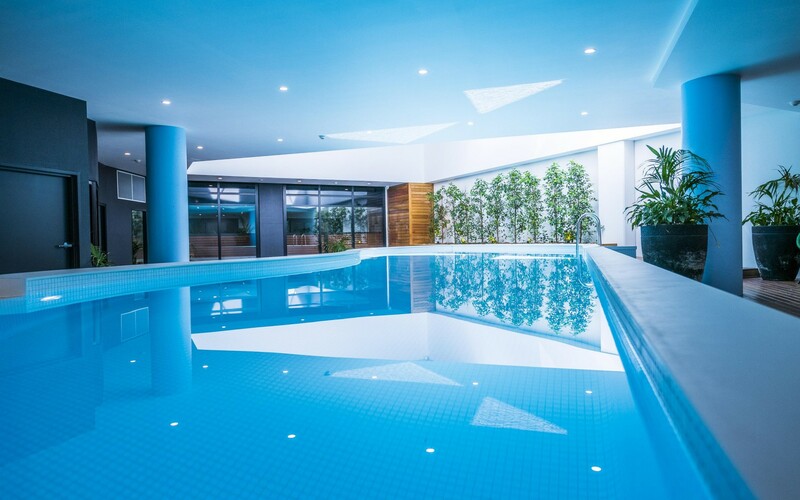 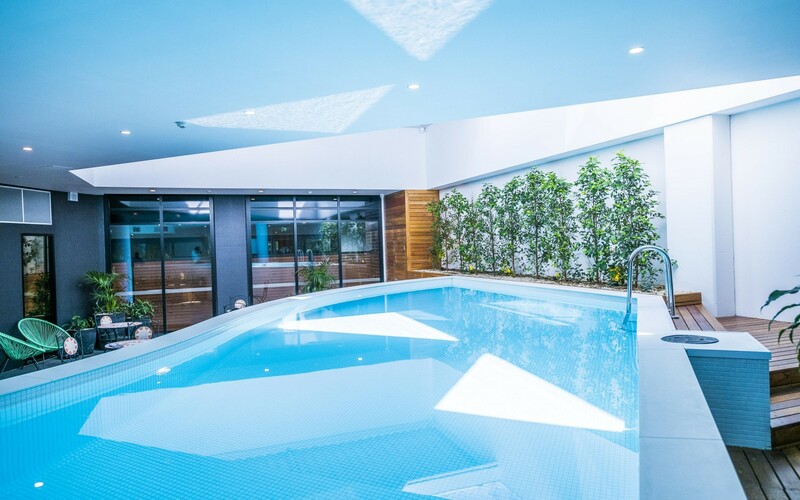 Delivered by an award winning development team the features of both the building and the apartments themselves are unrivaled within Kingston. 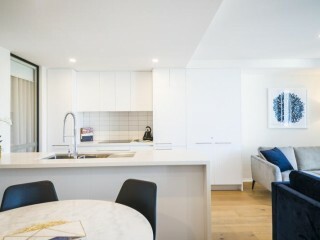 In a world full of ordinary, Northshore delivers the extraordinary.